It is easy to declare this grape a king. It is a lot more difficult to have people agree to and support such a designation. And here I am, proclaiming Pinot Noir worthy of the kingship, despite the fact that this title is typically associated with Barolo (made from Nebbiolo grape) or Cabernet Sauvignon. Barolo might be a king, why not – but its production is confined strictly to Italy, and can be considered minuscule in terms of volume. Cabernet Sauvignon is commanding attention everywhere – but I would argue that it is more because of the ease of appeal to the consumer and thus an opportunity to attach more dollar signs to the respective sticker. Don’t get me wrong – I love good Cabernet Sauvignon as much or more than anyone else, but having gone through so many lifeless editions, I developed a healthy dose of skepticism in relation to this noble grape. Talking about Pinot Noir, I’m not afraid to again proclaim it a king. If anything, it is a king of passion. Hard to grow – finicky grape, subject to Mother Nature tantrums, prone to cloning, susceptible to grape diseases – and nevertheless passionately embraced by winemakers around the world refusing to grow anything else but this one single grape – year in, year out. Historically, Pinot Noir was associated with Burgundy – where the love of the capricious grape originated, and where all the old glory started. Slowly but surely, Pinot Noir spread out in the world, reaching the USA, New Zealand, Australia, Chile and Argentina – and even Germany, Italy, Spain, Canada and South Africa are included in this list. Looking at the USA, while the grape started in California, it then made it into Oregon, and now started showing along the East Coast, particularly in Hudson Valley. I don’t know what makes winemakers so passionate about Pinot Noir. For one, it might be grape’s affinity to terroir. Soil almost always shines through in Pinot Noir – it is no wonder that Burgundians treasure their soil like gold, not letting a single rock escape its place. While soil is a foundation of the Pinot Noir wines, the weather would actually define the vintage – Pinot Noir is not a grape easily amended in the winery. But when everything works, the pleasures of a good glass of Pinot might be simply unmatched. However important, terroir alone can’t be “it”. Maybe some people are simply born to be Pinot Noir winemakers? Or maybe this finicky grape has some special magical powers? Same as you, I can’t answer this. 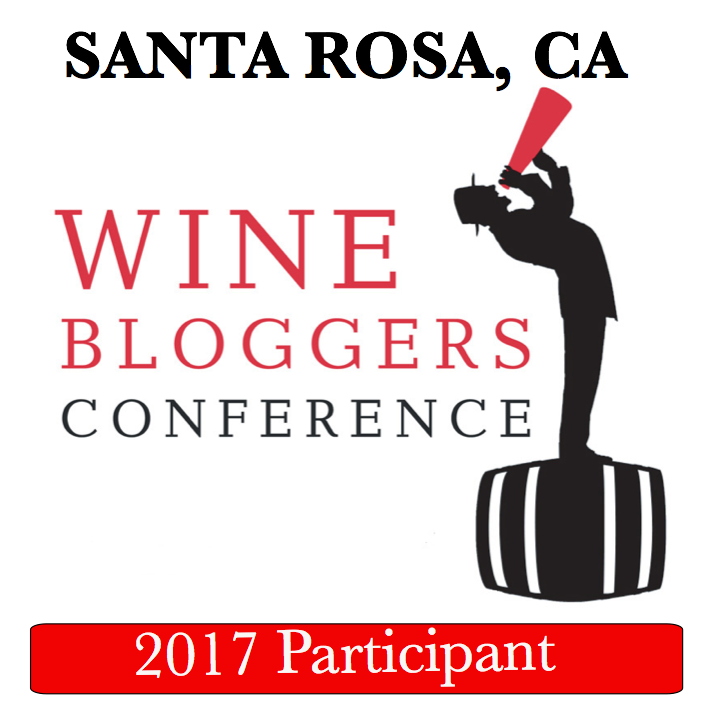 But – maybe we shouldn’t guess and simply ask the winemakers? Willamette Valley in Oregon is truly a special place when it comes to the Pinot Noir. Similar to the Burgundy, Pinot Noir is “it” – the main grape Oregon is known for. It is all in the terroir; the soil is equally precious, and the weather would make the vintage or break it. And passion runs very strong – many people who make Pinot Noir in Oregon are absolutely certain that Oregon is the only place, and Pinot Noir is the only grape. I’m telling you, it is one wicked grape we are talking about. I see your raised eyebrow and mouse pointer heading towards that little “x”, as you are tired of all the Pinot Noir mysticism I’m trying to entangle you in. But let me ask for a few more minutes of your time – and not even today, but over the next few weeks. I would like to extend a special note of gratitude to Carl Giavanti of Carl Giavanti Consulting, wine marketing and PR firm, who was very instrumental in making all these interviews possible. As I publish the posts, I will link them forward (one of the pleasures and advantages of blogging), so at the end of the day, this will be a complete series of stories. And with this – raise a glass of Pinot Noir – and may the Passion be with you. Cheers! I adore Pinot Noir…looking forward to your posts on about this lovely wine! Glad to hear that! I plan for the posts to come out one a week. Awesome. I cannot wait. I simply cannot live without Pinot Noir! Michelle, knowing you, you can’t live without good wine :). Of course I agree that good Pinot Noir is amazing. binNotes | redThread™ | Inspired stories about artisan wine. Maybe I am old fashioned, but I still think that Bordeaux is the King, and Burgundy is the Queen. Only because Pinot Noir is more graceful and regal. This is backed up from many decades of observation as well, if I may say. I always enjoy your articles. John, I would much prefer to have this discussion face to face, around a few open bottles. You had an opportunity to experience the wines which are essential for the “king” declaration – the first growth. While I had a few as well – but really once or twice during all of my “wine-drinking career” – I had a lot of encounters with Bordeaux which were absolutely on the “blah” level, so it is hard for me to agree with you. 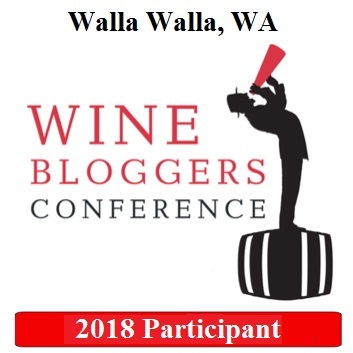 But going back to my “king” declaration, I’m saying that Pinot Noir as a grape variety is a King of Passion – let’s continue this discussion after I will have an opportunity to publish a few posts in this series – hope you will see my point. Your proposal sounds wonderful, and then again, who am I to question your expertise. Wine is always best with friends. I shall look forward to your next set of articles. John, your wine expertise and moreover, the experience, are nothing short of enviable. The beautiful thing about wine is that it allows for enough disagreement even among closest friends, as the taste of wine is highly subjective. I truly hope we will get an opportunity to share a bottle in person rather sooner than later. Anatoli, you are much too kind, and one day it would be great to be seated across from you, with the food and plenty of wine. Traveling to the Portland area, any recommendations on what wineries to hit? Laurie, you can’t go wrong with any of the wineries I mentioned in this post. In any case, there are lots and lots of great wineries in the Portland area. Carl is the best–a great wagon to whom to hitch (or something like that).